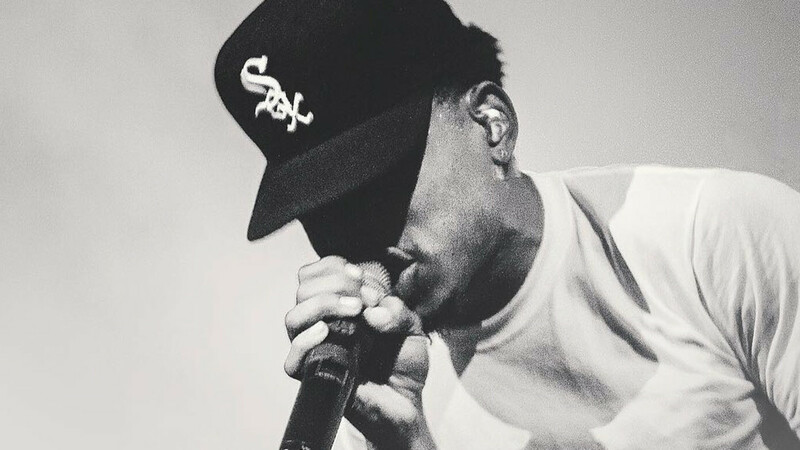 Chance makes the 'Views' standout all his own. 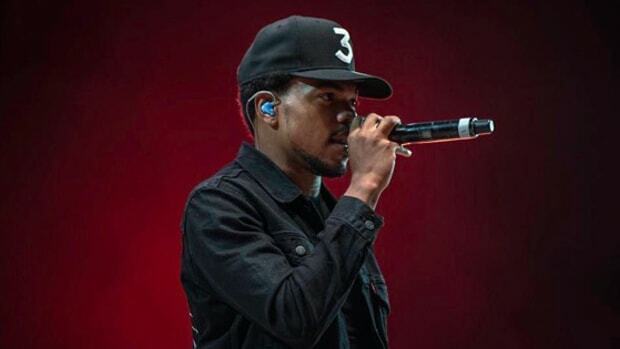 One of the greatest things about hip-hop is how it&apos;s based on—and promotes—the reimagining of other people’s work. 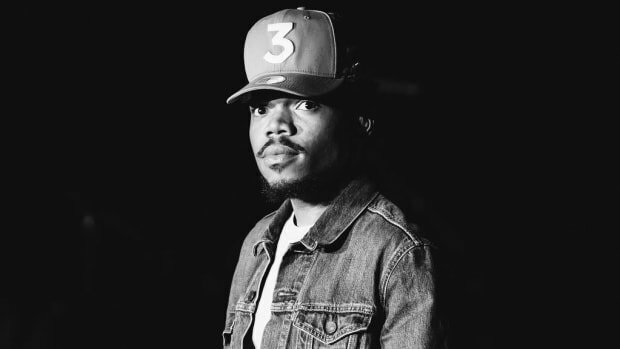 Hip-hop was born from sampling and collaboration, traditions that have not only carried on but deepened as the culture continues to grow and age. 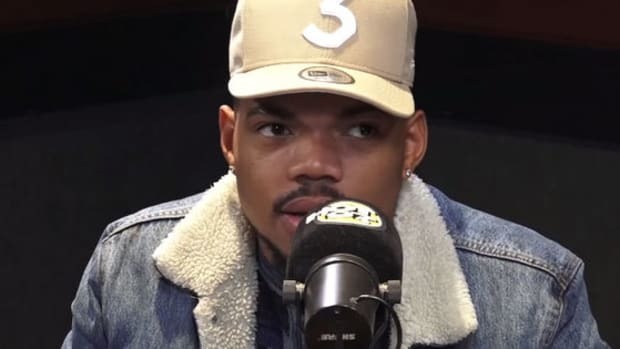 Recently during an appearance on BBC Radio 1xtra’s Live Lounge, Chance The Rapper capped off his interview with Trevor Nelson with a cover of Drake’s “Feel No Ways” that only he could pull off. 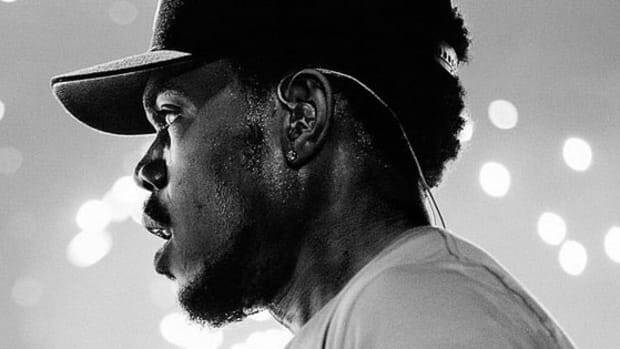 Chance’s stripped-down cover of the Views standout cut is pure Chance The Rapper, allowing Drake’s lyrics to shine through his timid and warbled singing. It’s a wonderful instance of an artist imparting their unique style onto a familiar song. 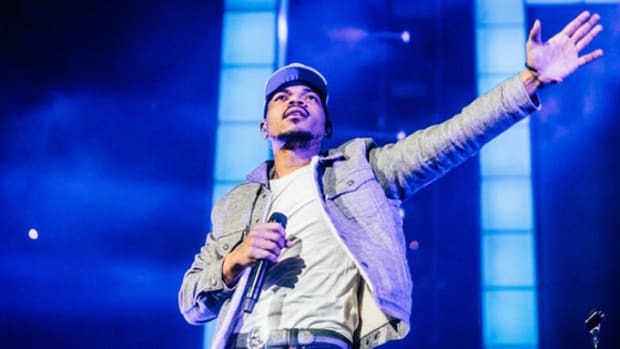 It’s clear that Chance is a huge fan of the song, calling Drake one of his favorite artists, and his passion for and familiarity with the track allowed for Chano to really evoke the feelings in the track without co-opting its original style. 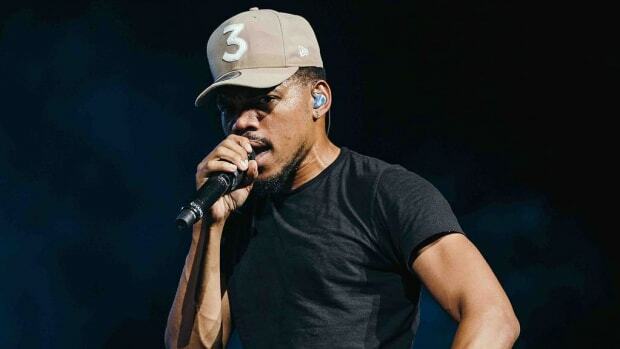 Backed by his Social Experiment compatriots, Chance ends his performance of Drake’s track by interpolating some of his lyrics from “Windows” on Donnie Trumpet Nico Segal & The Social Experiment’s Surf album. 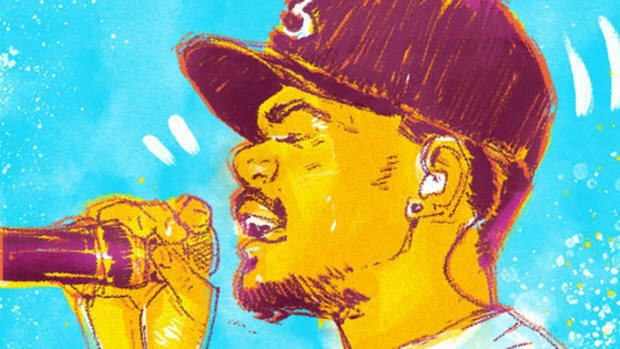 The cover is a fantastic reminder of what makes hip-hop great, and yet another great moment from Chance in what is already a stellar year. We’re seeing a major transition in how power is distributed in music. 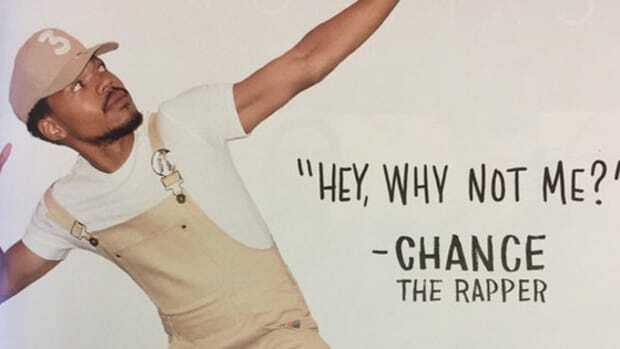 Is Chance the indie messiah?